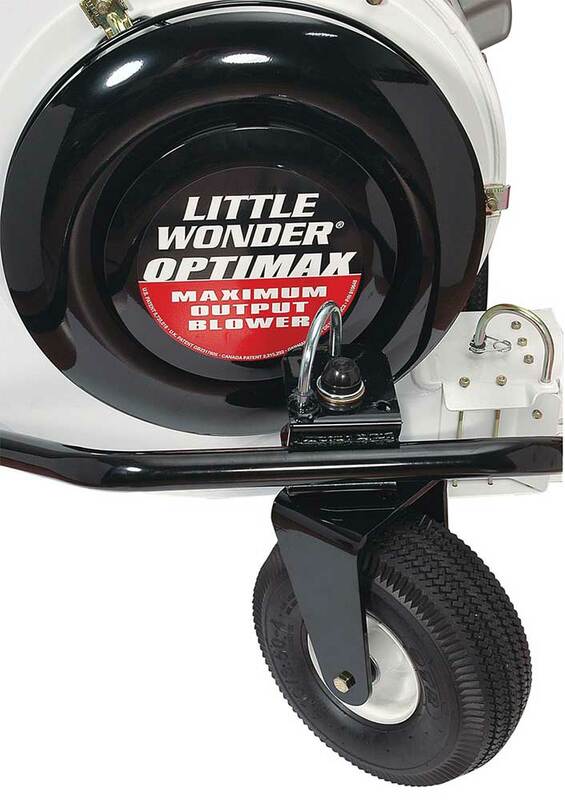 Little Wonder is the industry leader in debris management equipment, utilizing air power to move or collect debris. 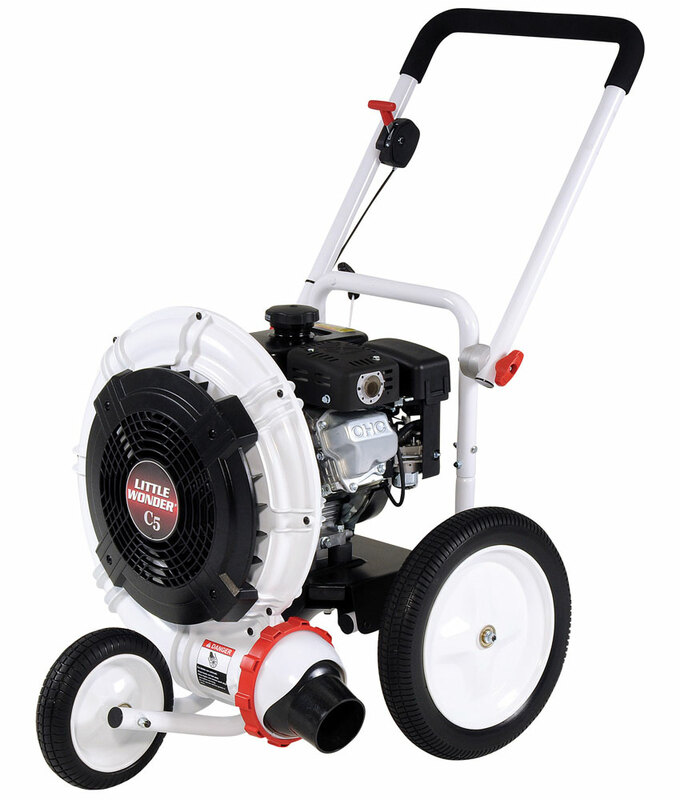 Little Wonder blowers lead the industry in air power, unit construction, ease of operation and user comfort. We have a blower to meet your needs and exceed your expectations.